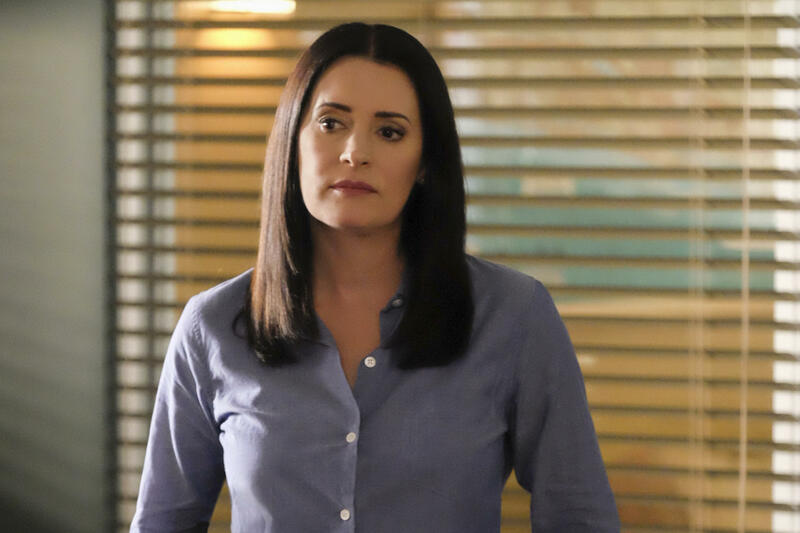 When Criminal Minds season 14 episode 10 arrives on CBS on Wednesday night, Prentiss will get a spotlight story. Beyond just that, we’re also going to get one of the creepier cases that we’ve had a chance to see so far this season. Related Criminal Minds video! – Be sure to get some other insight on the series so far this season at the bottom of this article! Meanwhile, remember that you can subscribe to CarterMatt on YouTube for some other insight and be sure to check out our full show playlist. Based on the promo below, what we are going to see over the course of Wednesday’s new episode is a story about an UnSub is using women effectively as bait for their victims — prominent businessmen who all end up losing their hearts by the time the UnSub is through with them. There’s a monstrous quality to what we are seeing from this character and based on what we’re seeing here, it’s going to be one of the creepier episodes that we’ve had a chance to see all season long. To go along with all of this, this case is going to have some sort of tie to Prentiss’ past — this case may be something that leaves an enormous impact on her, and the challenge that comes with that comes via the timing of it. This is all happening while, at the same time, Prentiss is trying to also have a date with Mendoza, who she worked with earlier this season. This episode allows us a good chance in order to see if these two have chemistry and a real future — we have to almost get a lot of it now, given that there is no guarantee that we are going to get a lot of it down the road. There are only fifteen episodes this season, for starters, and beyond just that, we’re not sure that there is going to be a season 15 on the other side. One thing that is certain is that “Flesh and Blood” is the final episode of 2018. On the other side of this, we imagine that the final run of episodes for the season is going to air early on in the new year. We know that there’s an episode in there directed by AJ Cook and we hope that, at some point, we’ll get a little bit more news about that and, eventually, the finale … which could have some sort of cliffhanger at the end of it depending on what exactly it is that producers want to do.